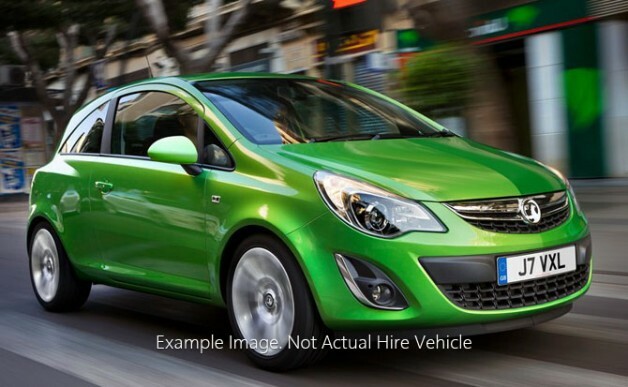 Below are listed our self-drive rental rates for vehicles at Methold Vehicle Hire. SEE OUR LOCAL HIRE RATES BELOW. 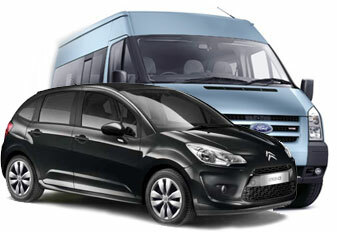 To book a vehicle please E-Mail us. Please include start time/date and finish time/date, vehicle choice. MENTION THIS WEBSITE FOR AN EXTRA FREE 100 MILES PER DAY. 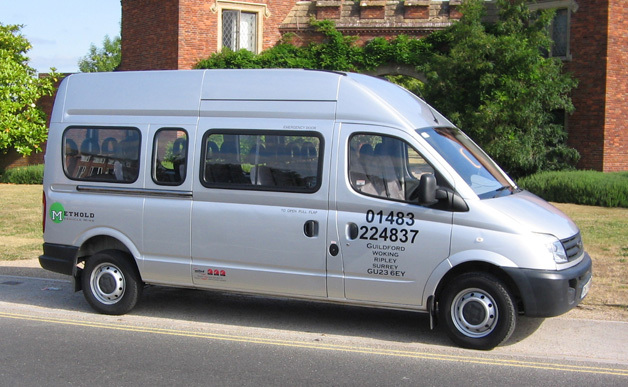 9 , 15 and 17 seat practical minibus rental. Small car, hatchback, automatic, estate and MPVs. Van, Luton, Tail lift, SWB, LWB. 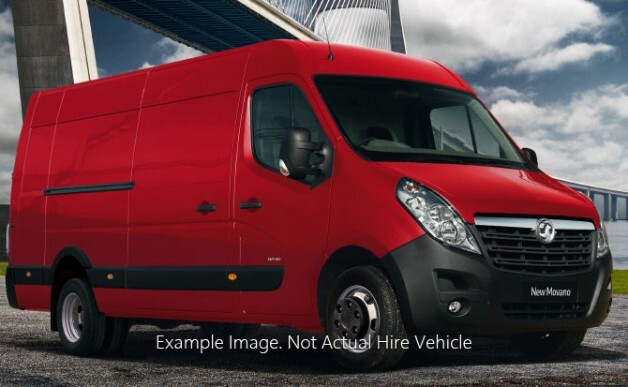 Peter Waugh is part of the Methold Vehicle Hire Group of Companies. Copyright 2013 www.peter-waugh.co.uk. seo.